Participate in communities focused on data analytics, financials management, human capital management, supply chain management, technology and more. 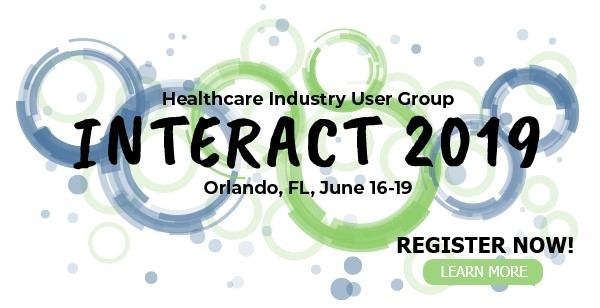 The mission of the Healthcare Industry User Group (HIUG) is to advance the goals and interests of healthcare organizations and similarly aligned entities by enhancing the effective and efficient use of Oracle solutions. 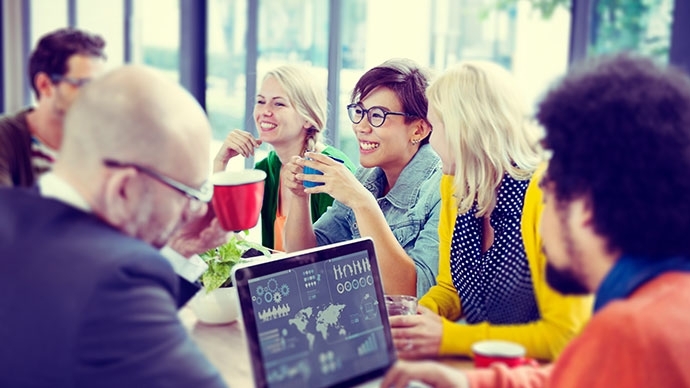 The HIUG will provide mechanisms for networking, sharing and exchanging experiences; advocate to business partners on areas of common interest; and educate its members. 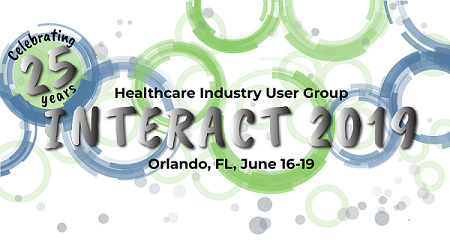 Find out all the reasons to attend the HIUG Interact Conference. Find out all the reasons to join HIUG. 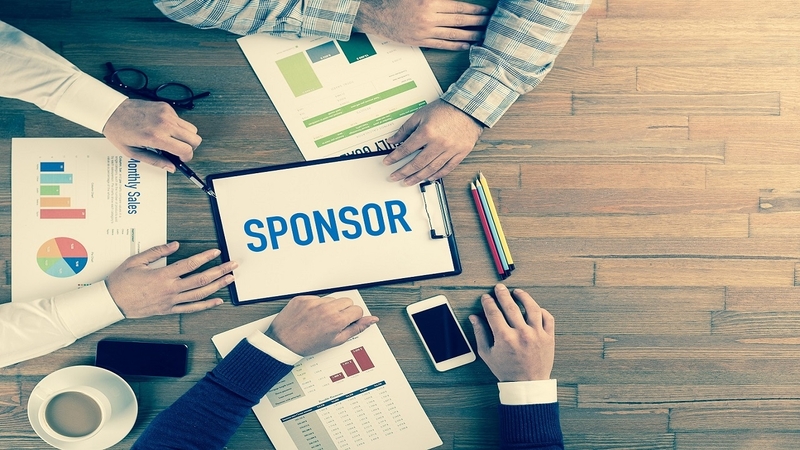 Learn about sponsorship opprotunities with the HIUG. The HIUG website is supported by the generosity of our vendor partners. We would especially like to thank our Platinum Vendor sponsors.